Popsicle, anyone? Head to Eskobar at Gera Sterling in Koregaon Park, a charming perky little dessert parlour that serves delicious gourmet popsicles, starting at INR 90. Miss those good old days of candy, ice creams and popsicles? This super cool place with vibrant interiors serves 12 different varieties of popsicles, absolutely natural and fresh sans any sort of preservatives. These colourful little dessert come in either fruit or milk bases. We recommend you to try the pineapple, banana almond, peach and roasted coconut popsicles with caramel, oatmeal and chocolate toppings. 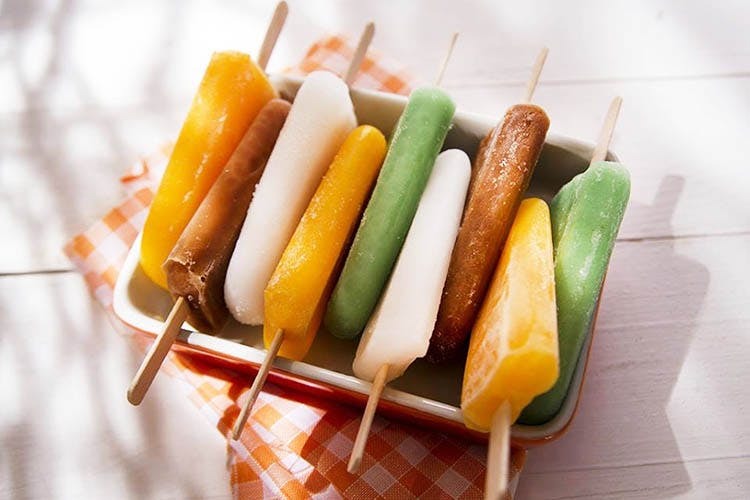 Relive your childhood, relish these sweet popsicles of sheer happiness and come back for more!